Recognizing Colorado’s growing population trend and the increasing scarcity of water brought about by climate change, Gov. Hickenlooper issued a 2013 executive order for development of the Colorado Water Plan. From this process, the idea of stream management plans came to the forefront. “Integrated water management plans are all about securing water into the future to satisfy the collective needs of our communities while considering climate change and population growth,” said Laurie Rink, Project Manager for the Middle Colorado Watershed Council. 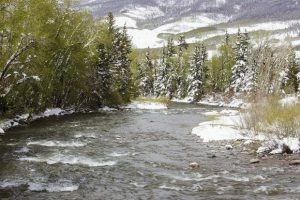 The Middle Colorado Watershed Council, in collaboration with the Mount Sopris, Bookcliff and South Side Conservation Districts, is stepping forward to develop an integrated water management plan for the middle section of the Colorado River from Glenwood Springs to De Beque. The council will focus on supporting healthy native fish populations and sustaining high levels of water quality, as well as the needs for recreational uses, such as whitewater and flatwater boating. The conservation districts are working with local ranchers and farmers to determine what is needed to sustain agriculture in the valley, alongside meeting the water needs of industry and municipalities. 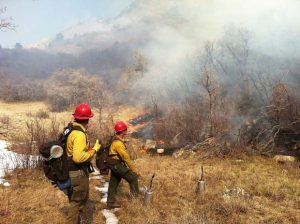 The Colorado Water Plan sets forth a lofty goal for 80 percent of Colorado’s high priority streams and rivers to have a stream management plan by the year 2030. 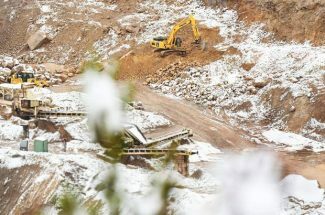 With the Colorado River being one of the state’s highest priority rivers, the integrated water management plan will be a step toward that statewide goal and one of the earlier plans developed in the state, meaning that the council and the conservation districts are moving into some uncharted territory. The strong public process behind the integrated water management plan is designed to raise water awareness, and that process needs your input: two different three-minute surveys can be found on midcowatershed.org/iwmp and on http://www.mountsopriscd.org/colorado-river-water-planning. You can also sign up for project-specific news, and receive notifications about public meetings and informational announcements. “No water-using sector, whether it’s environment, recreation, agriculture, industry or municipal, stands to lose anything through thoughtful water management planning,” said Rink. 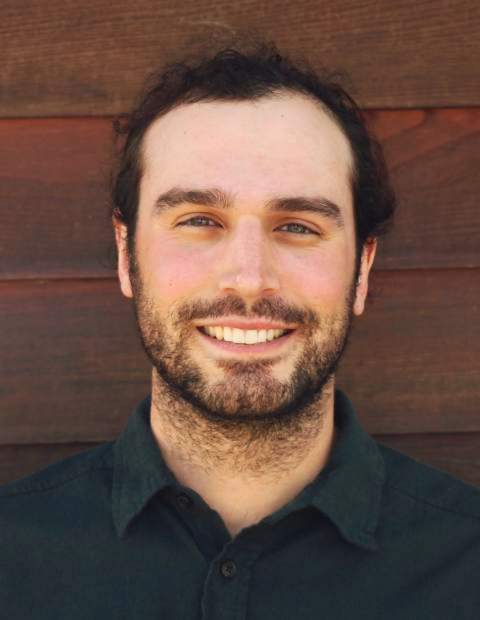 Jon Nicolodi writes a monthly column for the Middle Colorado Watershed Council, which works to evaluate, protect and enhance the health of the middle Colorado River watershed through the cooperative effort of watershed stakeholders. Join us for our 5th Annual Alpine Bank River Clean Up on October 20th, and a special thank you to Alpine Bank for being our Title Sponsor. To learn more, go to http://www.midcowatershed.org. You can also find the Council on Facebook at http://facebook.com/midcowatershed.